Enjoy the honeymoon of your dreams without the stress of planning. Journeys By Jenn will ensure you have the romantic getaway of a lifetime. Get away from the stresses of daily life. 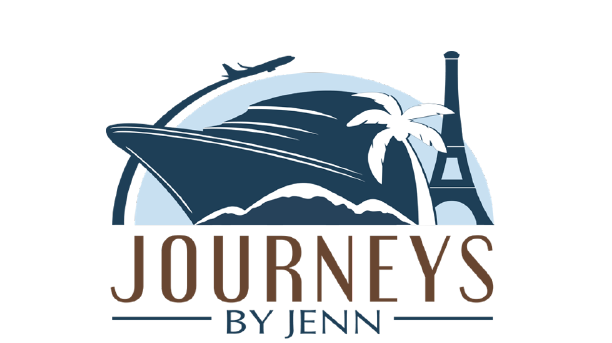 Journeys By Jenn will bring you on a rejuvenating escape to the destination of your choice. Create lifelong memories with your family that will excite all ages. Journeys By Jenn will certainly make your next family vacation unforgettable.